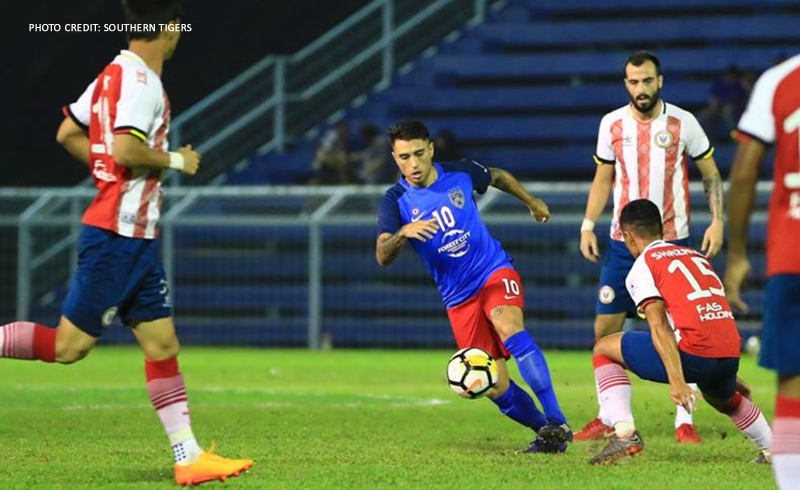 Sarawak FA tasted defeat for the second time in the week after JDT FC II brought them down at Pasir Gudang last night. 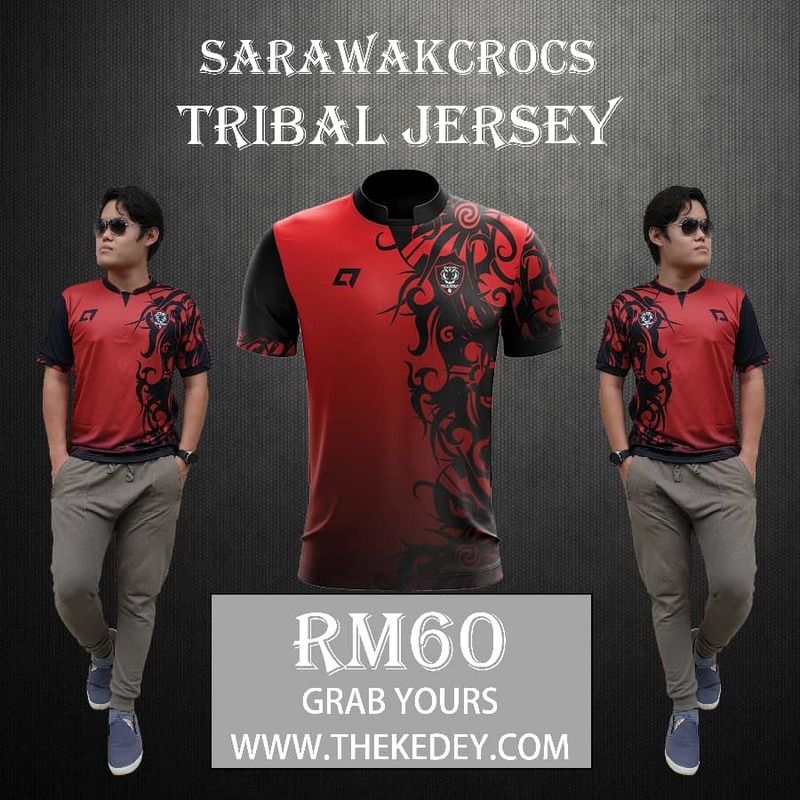 The Crocs which didn’t field import player Nebosja Mirankovic, saw them leaking their first goal in the 14th minute with JDT FC II import player, Nickolas Fernandez netting the opener. Hafiy Haikal then netted the second goal of the game for the home side in the 81st minute, to ensure the full three points was for JDT FC II. With the defeat, the Crocs fall to 7th in the Liga Premier, 14 points behind league leaders, Felda United FC. mun sik kuantan fa keluar Dari liga perdana..point yg dh dikumpul terus dipotong Dari perlawanan lepas Sarawak mungkin top 3 kenek tok..
Tiada sharp shooter dlm team…apa pun, Pusingan kedua perlu bangkit semula…harap import baru mampu topup kebuntuan …. 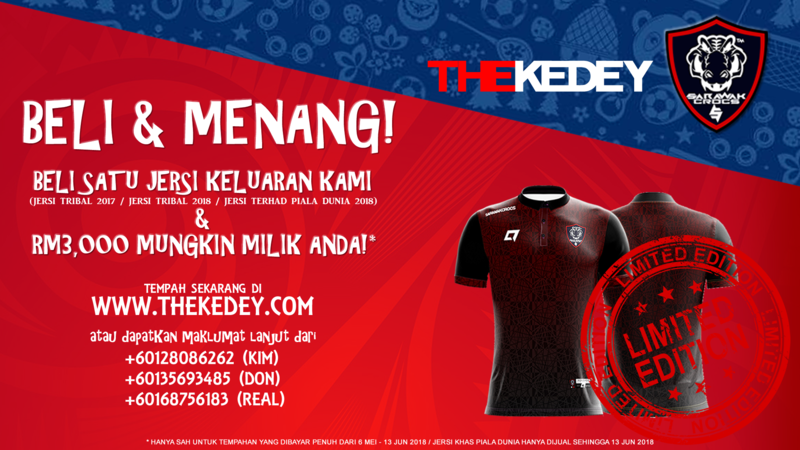 Gara2 ndai ckup budget mh team swk bka nya….kasih mt mda team swk..ndai urg sponser.